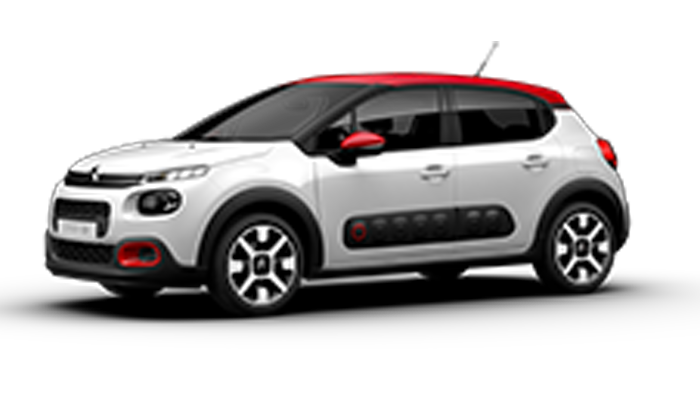 At Trivett Parramatta CITROËN you will find a selection of new and used vehicles showcased as well as CITROËN accessories. 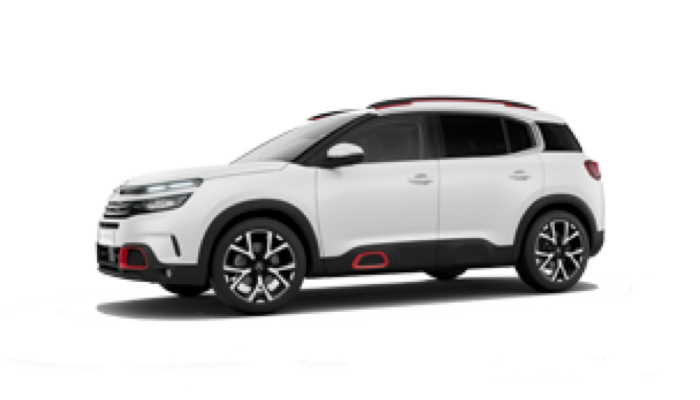 Our state of the art modern showroom and large display areas allow customers to casually browse the great range of CITROËN vehicles. 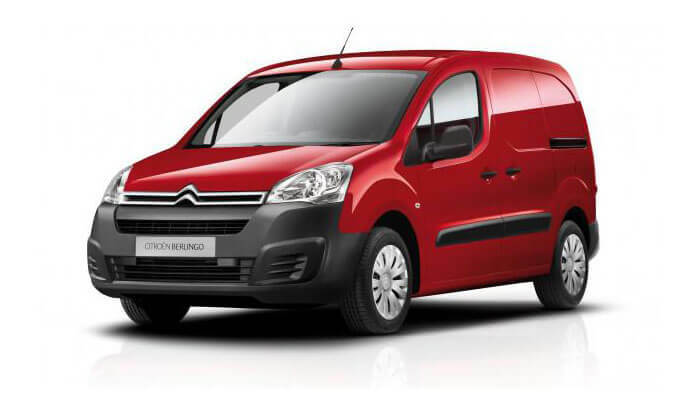 Our friendly staff are specialists who are proud of their association with CITROËN and look forward to assisting you when searching for your new or used Passenger and Commercial vehicles. We enhance your buying experience by providing expert after-sales service with courtesy pick-up and drop-off convenience. You will have the knowledge that your car is being treated with the care and professionalism you would expect from our service team in our modern workshop service area. 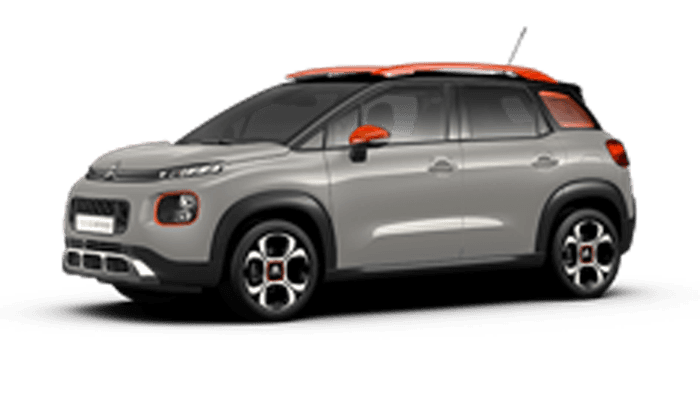 Our team is dedicated to providing you with the best of care at all times, so whether you are buying, selling or leasing, come and experience the difference at Trivett Parramatta CITROËN. Trivett Parramatta CITROËN is wholly owned by Trivett Automotive Retail Pty Ltd (TAR). Trivett is Australia's largest prestige automotive group and is the retail unit of Inchcape Australia. 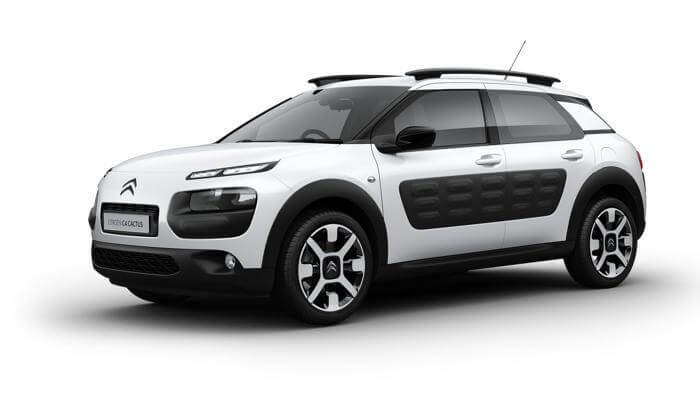 Trivett represents 21 automotive brands including a majority of the world's most esteemed marques. Trivett has 31 dealerships across Australia, employing over 1,100 people and selling over 31,000 vehicles annually. Through the professionalism and expertise of its people, the quality of products offered and the contemporary world-class facilities, Trivett strives to provide the ultimate customer experience everytime and everywhere.